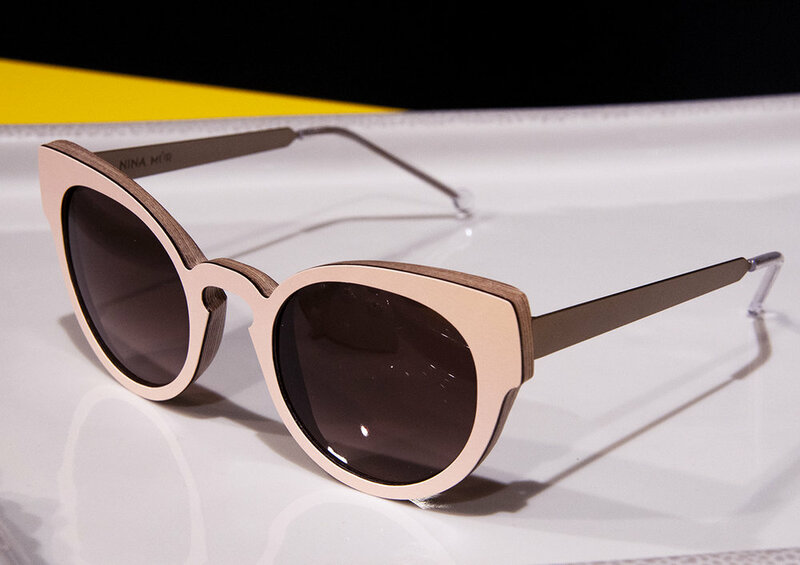 Based in Madrid, new brand Nina Mûr produces eyewear objects that surpass trends. This small team instead uses color, texture and architectural relief to fabricate unique design pieces with a soul. Sculptural, fresh and wildly technical these timeless sunglasses are all handcrafted out of birch wood laminates.